A reported $100 million has been lost to Initial Coin Offering (ICO) exit scams to date. Furthermore, many of the projects’ tokens have lost nearly all of their value since first being brought to market. 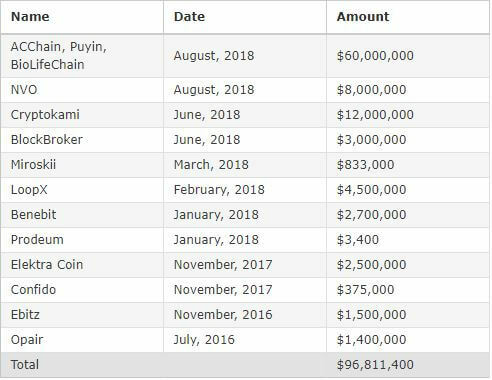 In what may be amongst the most expensive “I told you so’s” in the field of cryptocurrencies, a reported $100 million has been lost to ICO exit scams according to Diar. 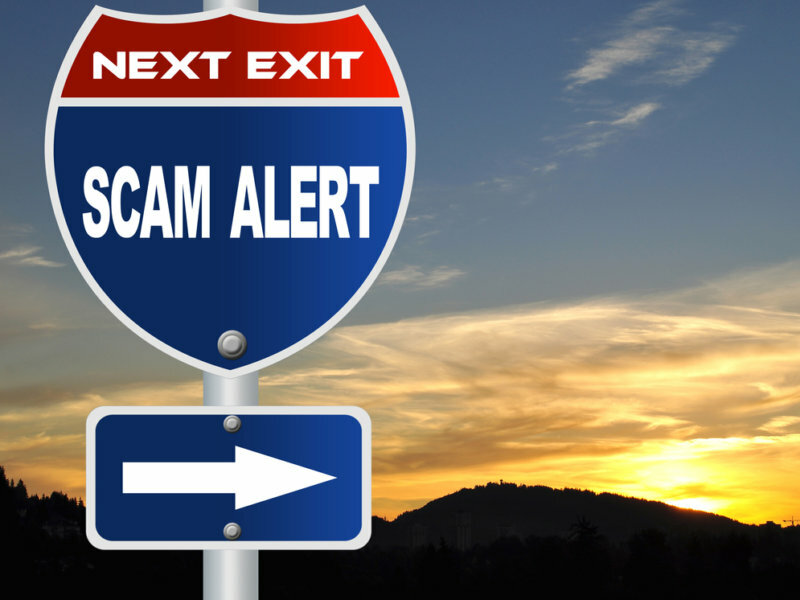 The most recently reported exit scam was carried out by Shenzhen Puyin Blockchain Group in China. The company ran three different projects – BioLifeChain, Puyin Coin, and ACChain, robbing investors out of $60 million collectively. The company is currently being investigated by the State market Regulatory Administration (SMRA) in China. It’s noteworthy, though, that most of those exit scams are easily recognizable as they commonly include fake profile pictures on social media profiles, limited or rushed runtime to capture the Fear Of Missing Out (FOMO) factor, plagiarized whitepaper and website content, and others of the kind. Popular cryptocurrency trader and founder of investment firm BKCM LLC Brian Kelly said earlier in June that ICOs are “overvalued.” While there certainly are projects which brought profits to their investors, a lot of them haven’t. What immediately pins the eye are the astronomical drops of the projects’ token values since their all-time highs (ATH). Most of them have lost more than 90% of their ATH value, raising the question whether they would ever be able to recover. It’s noteworthy, though, that ICOs, as a form of raising capital, reveal substantial benefits to traditional VC according to some industry experts. Zhao Changpeng, CEO of Binance, the world’s largest cryptocurrency exchange by means of traded volumes, recently said that they are not just “good”, but necessary. What do you think about ICO exit scams? Have you fallen victim to such? Don’t hesitate to let us know in the comments below!